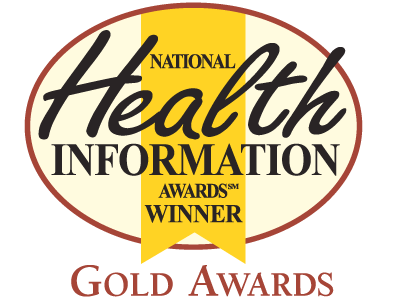 Consumer Health Information Corporation has won many awards for excellence for its leadership and development of innovative evidence-based patient education programs. Many of these programs were multi-component and were customized so that they met the needs of the clients, branding guidelines for the product as well as FDA requirements. All of the programs were based on a customized patient adherence strategy and were put through strict evaluation of health literacy and patient comprehension requirements. The goal of every program is to make sure that patients can understand the content and are motivated to take control and manage their prescribed treatments safely and wisely. When a patient education program wins a major award, the client can print/use the logo of the award on the specific patient program. This national recognition for a client’s patient program has helped our clients gain increased credibility and trust not only from patients and consumers but also healthcare decision-makers and healthcare professionals.